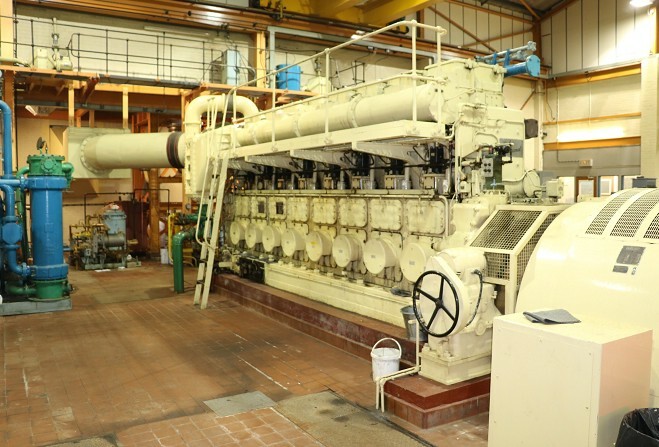 The diesel generators at Ramsey Power Station are to be decommissioned. The generators installed in Ramsey are 50 years old and haven't been in operation recently. Work will begin to dismantle the exhaust stacks soon, with the diesel engines and fuel storage tanks scheduled to be removed shortly after. Manx Utilities says the move comes following a third-party analysis of the high voltage electricity network supply to the north of the Island. The site will continue to operate with high voltage electrical equipment to provide power to the north of the Island.